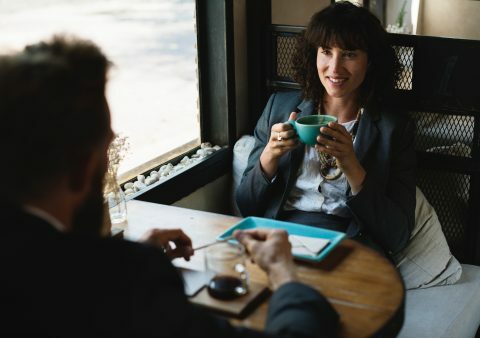 Neuro-linguistic Programming provides an array of tried and tested techniques for excellent communication and successful self-management. What can you expect from our NLP techniques for Intercultural Trainers training? 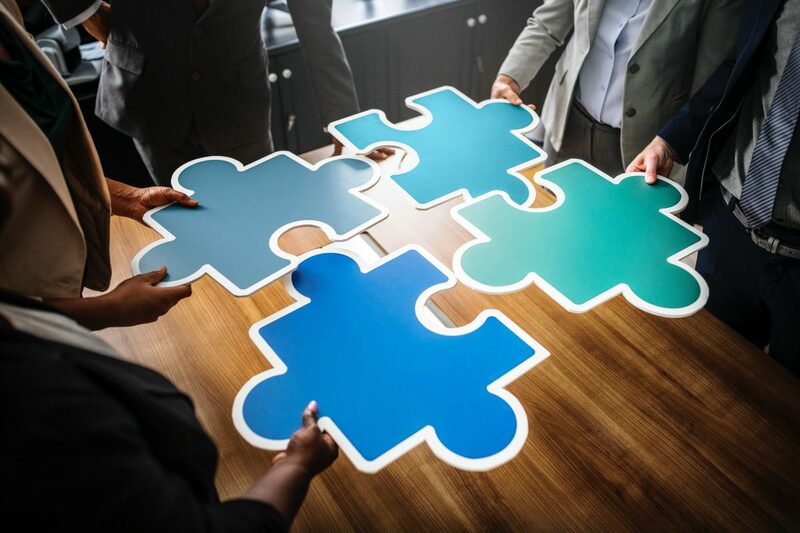 You will be able to help your participants master the intercultural challenges of their profession in a concise and comprehensible way – regardless of whether the need is to build a rapport with an international business partner, or to overcome their own mental blocks. We have gathered a range of approaches and techniques with which you will be able to expand your training toolbox. In addition, these approaches can be used in strategic communication with your participants as well as your own self-management. Use these approaches for accessing all your resources in tricky seminar situations as well as the necessary self discipline for preparation days at your lonely desk. This seminar consists of a two day on-site training. Seminar fee € 580 + € 80 conference package plus VAT. You pay € 430 + € 80 conference package plus VAT. 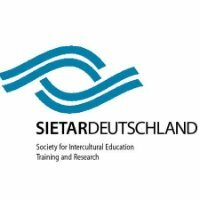 SIETAR Members will receive € 40 discount on a 1-day seminar fee; € 80 discount on a 2-day seminar fee.